Business Interruption Insurance protects business by compensating for loss of income in the event of close of business operations. 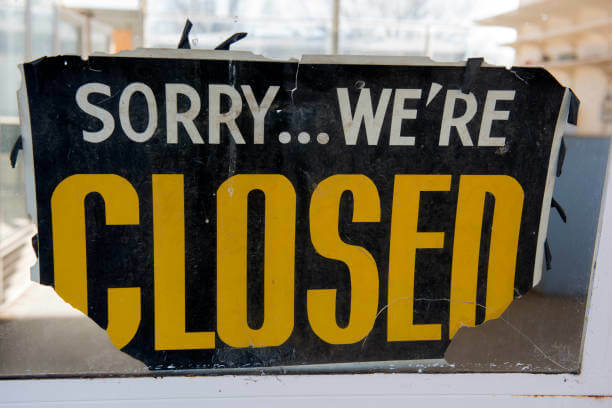 The closure has to be due to a covered loss that has caused damage to the business premises. This insurance cannot be offered as a stand-alone policy, and a standard fire policy (property damage) need to be purchased to benefit from this insurance. Business interruption insurance will help small businesses plan and manage for a disaster that puts their business temporarily unusable due to a damage caused by fire, flood or other perils. This insurance is also called as "Consequential loss of profit insurance". Innate defects, wear and tear, degradation, impairment of perishable goods. Liabilities arising out of any policy other than Carriers Act 1865 or Carriage by Road Act 2007. Damage due to wars, terrorist attacks, riots and strikes, radiation.